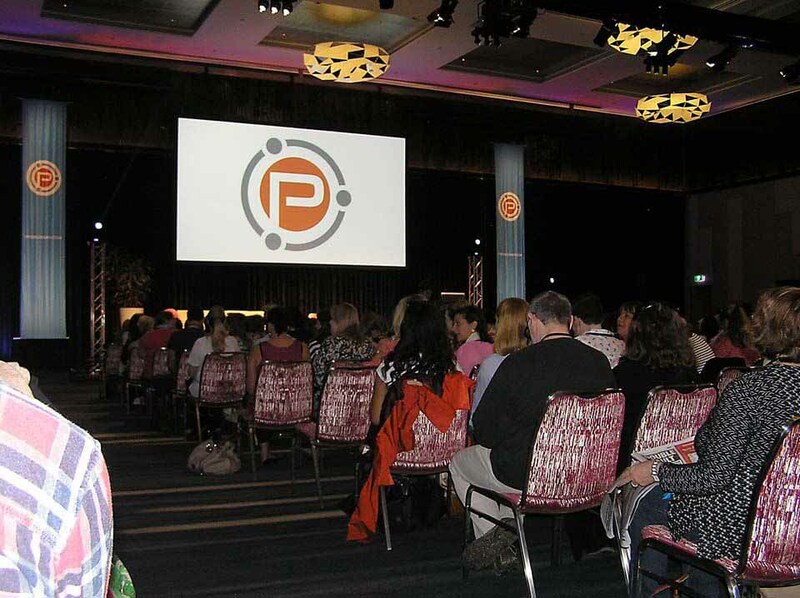 I am talking about my experience at the ProBlogger Training Event, held on the beautiful Gold Coast, Australia. This is my first event of this kind, and all up there are about 700 bloggers, speakers and helpers. I was not sure what to expect, but every session exceeded my expectations. There was so much information and learning to take in, but I will touch on a few important points that stood out to me as the best blogging advice. In the first session, Darren Rowse made the point that we should ask ourselves ‘Why’ we were blogging, and this theme was also carried by some of the other speakers. The ‘Why’ goals could be – You have a passion for a certain subject. Couple this with – You like to help people. Or. You want income to enable you to stay home with little ones. You want income to change your lifestyle. You want to travel and have an income. The point being, once we know our ‘why’ we will have a direction for the ‘how’ and the ‘what’. This advice below applies to all of us, we can feel like there is just so much to do, and we try doing a little of each without doing anything thoroughly. Do it thoroughly and cross it off the list until it needs re-visiting or updating. 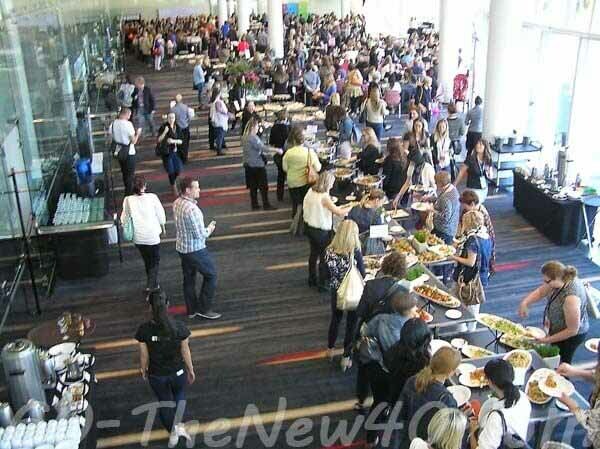 Several bloggers shared with Darren that they were going away from the event with pages of lists to do to their blog. In summing up the weekend, Darren said that he had concern for these people. Focus, Focus, FOCUS – Darren suggested making a list with only one or two main points to work on. Focus in on them and get them done. He asked us to tell the person sitting next to us what our one focus point to change was. The things we choose to do with our blogging time should be filtered through our ‘why’ goals. Is what we are doing with our time contributing to our ‘why’ goals? We were encouraged to design an ideal schedule and work from there. When you have systems and processes in place, they save time. You don’t have to stop and make decisions every time. I could identify that I don’t do this. For example, when I am making photos for features, instead of having a sizing process I have to go back and see what I did the time before. If I had a set process, it would take half of the time. Automating and outsourcing and finding the right tools to do the job were all mentioned. All of this has to be in line with our ‘why’ goals to keep us on track. This quote from Jim Rohn was used with great effect. Of course, we all recognize that the pain of regret is the greater pain. Discipline is a part of the best blogging advice. I think maybe we all come to these events hoping to find the magical secret to blogging success. From the many successful bloggers who shared, it seems there is no magical secret, mostly it is just hard work. For me, the highlight was to sit and listen to Ruth Soukup from Living Well, Spending Less, a blog that gets traffic of over 1.5 million hits a month. She talked about Ordinary Habits of Extraordinary Bloggers. 1. Create amazing content- keep it relevant – help solve a problem. Always aim to add value to readers lives. Inspire. Make them want to keep reading. 3. Maximize every opportunity. Don’t whine – no self-pity. Don’t waste energy wishing you had started earlier when things were simple. Now, is the right time to blog. 4. Be a leader – don’t just follow what others do. Try new things – question everything. If something does not work, adjust it or change. 5. Think big. Courage is the willingness to act in spite of fear. Pay it forward. Who can we help? Look for others that you can help. Be humble, kind, generous, encouraging, forgiving and approach life from abundance. I learned to blog from Ruth’s book ‘How to Blog For Profit’. In particular, I read the first half of the book that was on blogging, over and over learning more each time. After her session, I wanted to go and say a quick hello and tell her I enjoyed her book. I walked down to where she was sitting, and of course, many people were also wanting to chat with her and get a selfie. I didn’t want to take up her valuable time. She is such a kind and warm person; she asked me to sit down next to her and then she gave her phone to someone and asked them to take our photo. That was a nice end to the event; a great weekend just made better. – if we have the courage and the will to keep working and forging our way forward. Are you enjoying this best blogging advice – fill in the form for more great content. Previous post Eat That Frog!